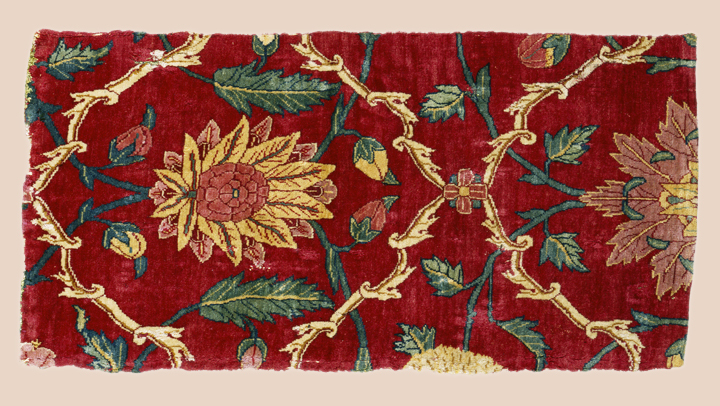 Professor Denny will be speaking about the Ballard rugs in both the collections of the Metropolitan Museum of Art and the St. Louis Art Museum. 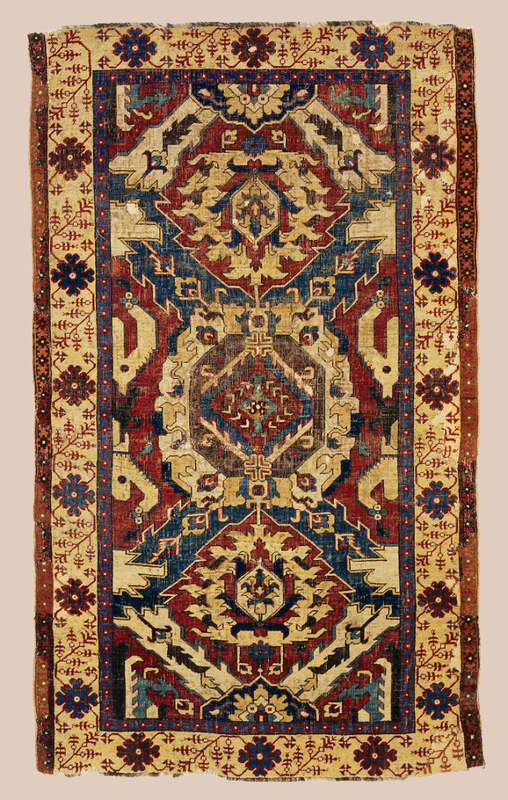 The James F. Ballard collection is being featured in an exhibition at the Saint Louis Art Museum, March 6 to May 8, 2016, “The Carpet and the Connoisseur: The James F. Ballard Collection of Oriental Rugs.” It features over fifty of Ballard’s rugs and is curated by Professor Denny, Philip Hu and Zoe Perkins. Professor Denny and Hajji member Thomas Farnham have co-authored the exhibition catalog. Professor Walter B. Denny has taught at the University of Massachusetts/Amherst Art History Program since 1970. His primary field of teaching and research is the art and architecture of the Islamic world, in particular the artistic traditions of the Ottoman Turks, Islamic carpets and textiles, and issues of economics and patronage in Islamic art. In addition to curatorships at the Harvard University (1970-2000) and Smith College (2000-2005) art museums, in September of 2002 he was named Charles Grant Ellis Research Associate in Oriental Carpets at The Textile Museum, Washington, DC. In 2013-14 he was the first Nasser David Khalili Visiting Professor of Islamic Art at Queens College, City University of New York. He served as Marshall and Marilyn Wolf Senior Consultant in the Department of Islamic Art, Metropolitan Museum of Art from 2007 to 2013. In 2011 he received the George Hewitt Myers Award for Lifetime Achievement in Textile Studies from the Textile Museum, Washington DC. In 2014 he was named Distinguished Professor at the University of Massachusetts at Amherst.